Do you enjoy the warmth and coziness of a wood-burning fire but don’t like the look of traditional wood-burning fire pits? 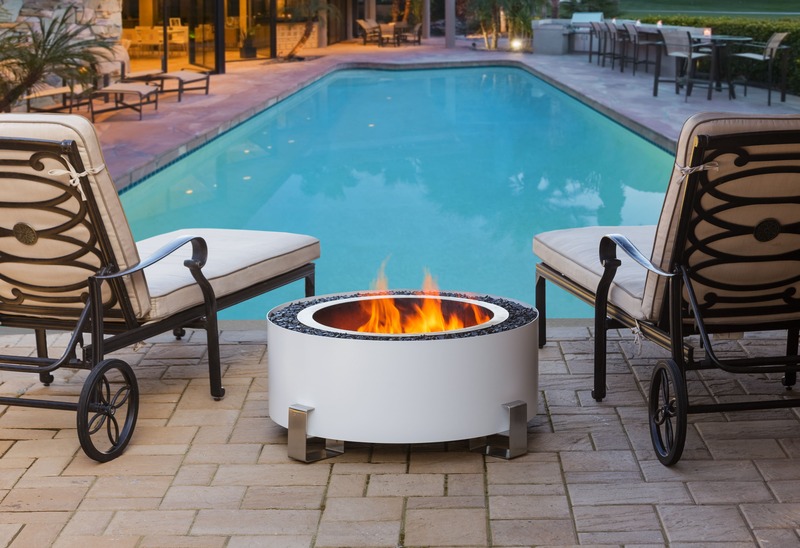 Take your outdoor patio to a new level of sophistication with the Luxeve Smokeless Fire Pit. Available in five different powder-coated colors or a simple stainless steel finish, and manufactured entirely out of high quality stainless steel, the Luxeve combines clean-burning technology with a modern, contemporary design. 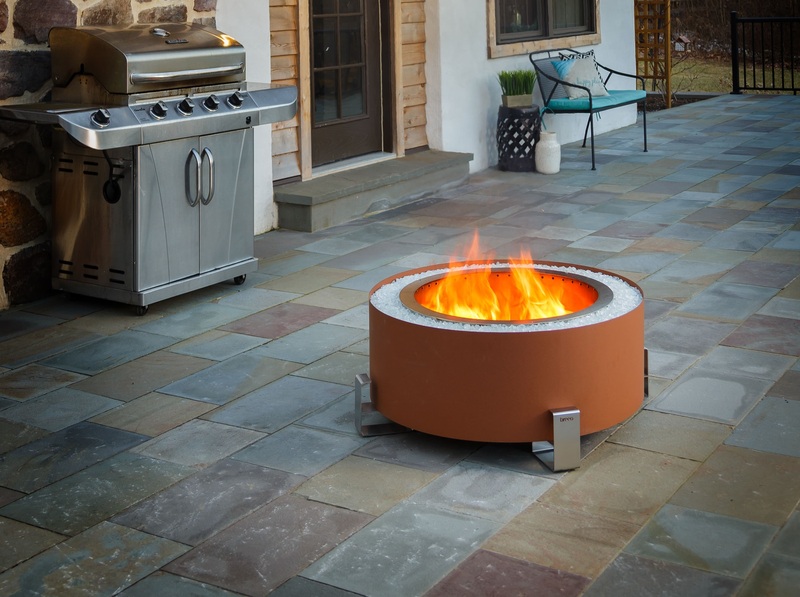 Less smoke means more fun so pull up a chair and relish the beauty of a wood-burning fire without the annoyance of large amounts of smoke attempting to chase you around your fire pit.